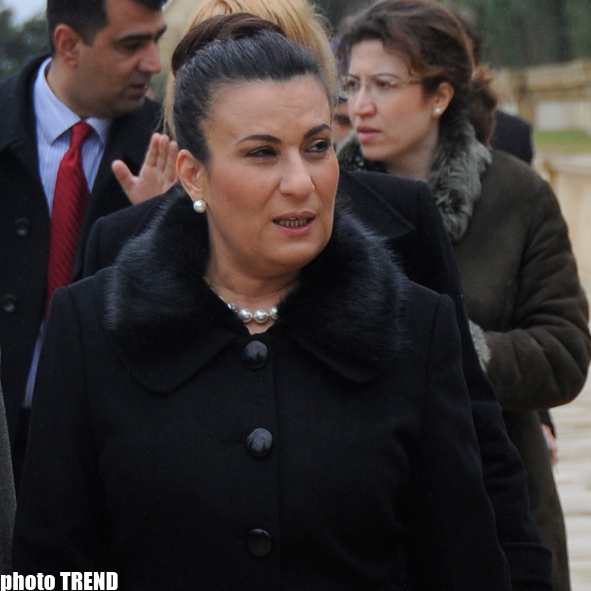 Turkish Education Minister Nimet Cubukcu, who is on visit to Baku, intends to discuss with Azerbaijan prospects of development of cooperation between the two countries in education field. 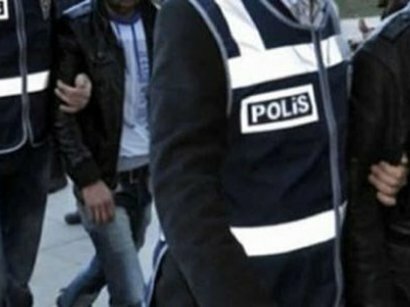 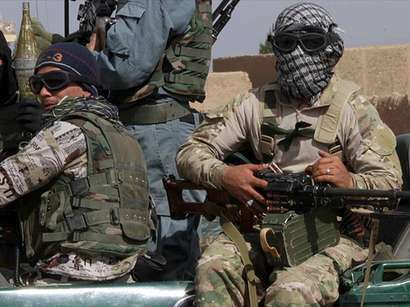 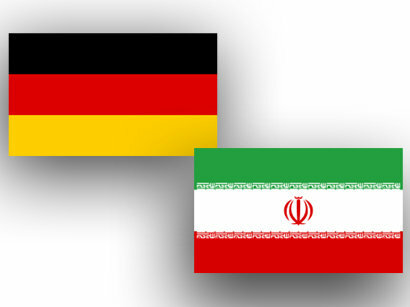 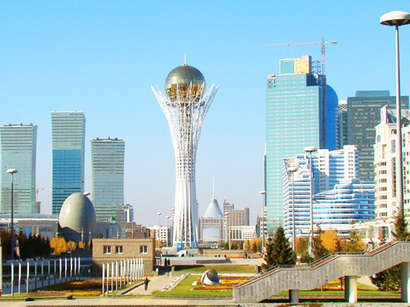 The minister told that, he is expected to meet with his Azerbaijani Counterpart Misir Mardanov and President Ilham Aliyev for the discussions. 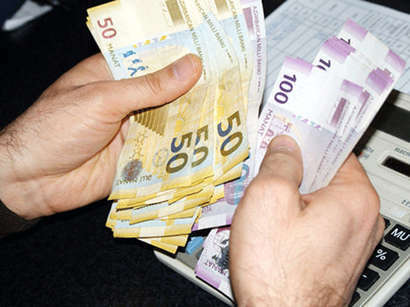 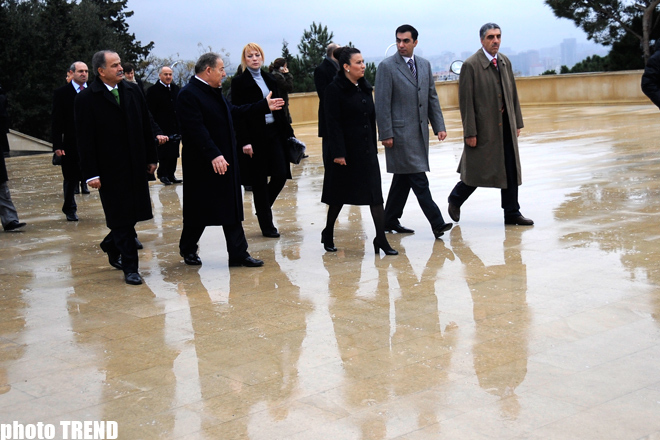 The education ministries of the two countries are expected to sign the documents, Cubukcu told journalists in Baku. 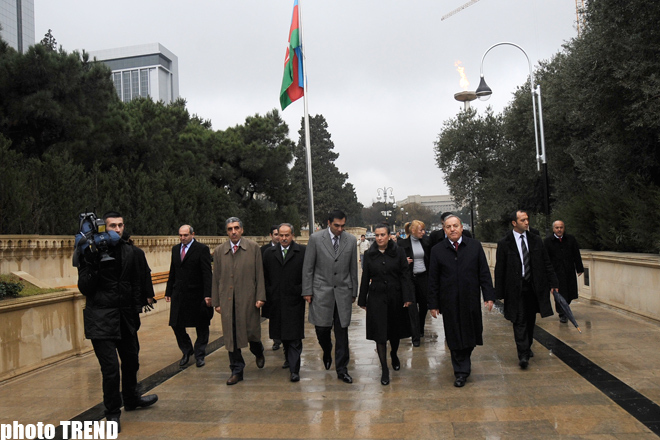 The minister launched his Azerbaijan visit today. 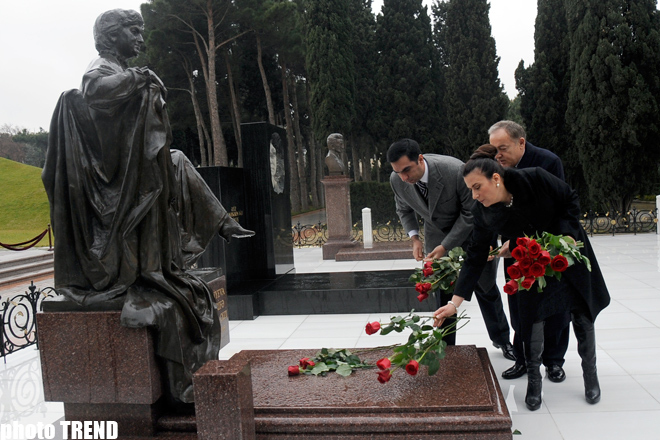 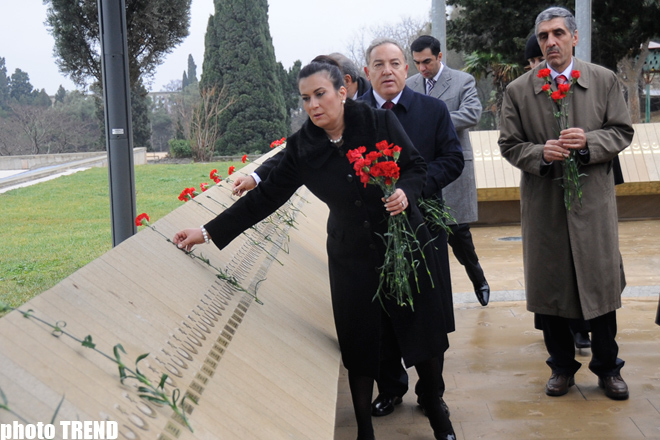 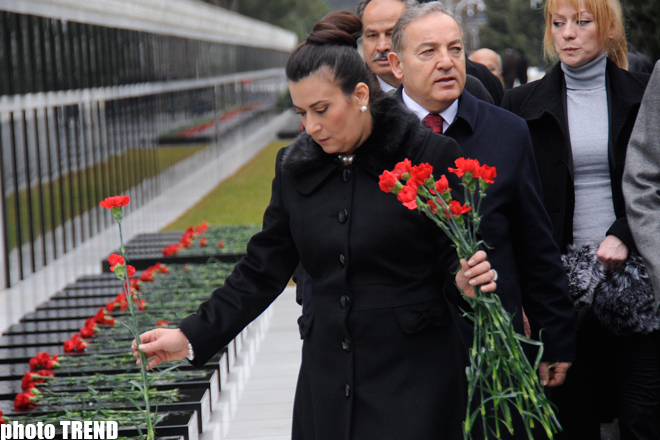 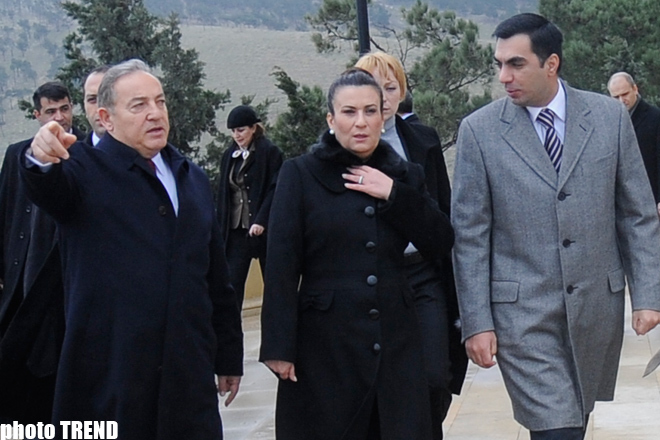 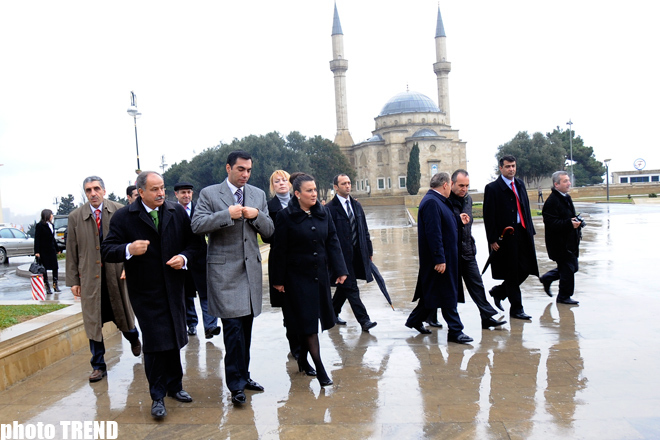 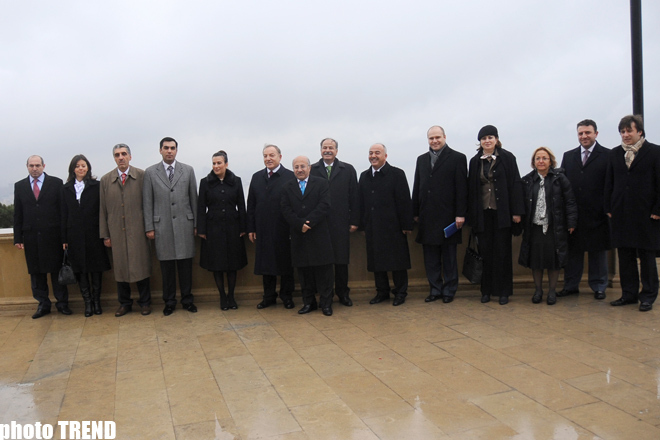 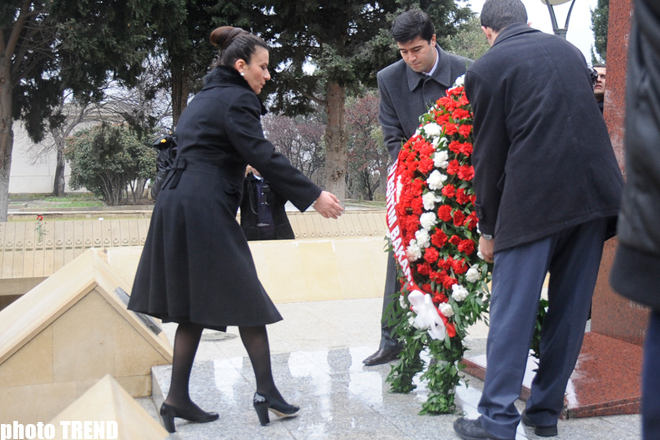 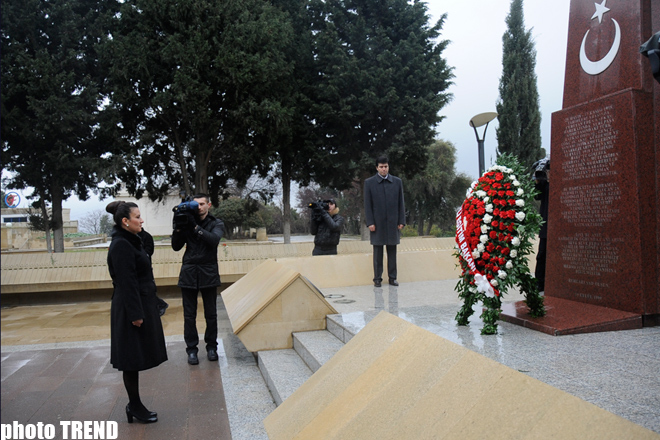 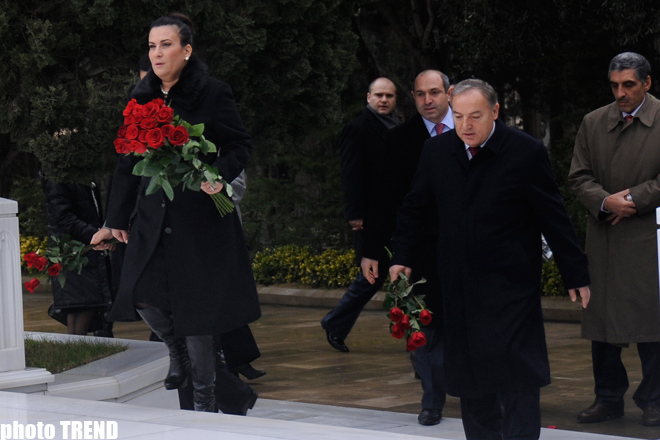 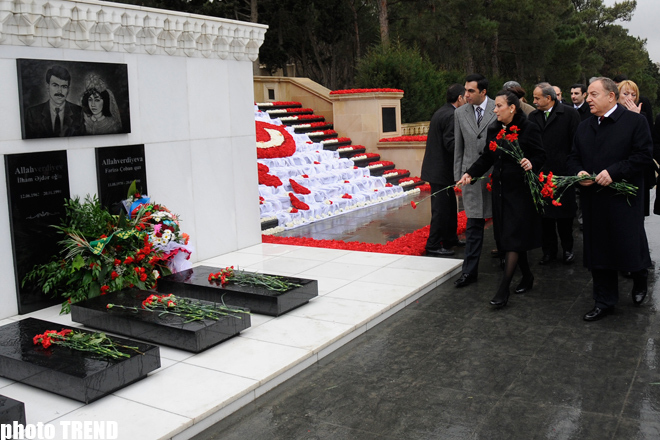 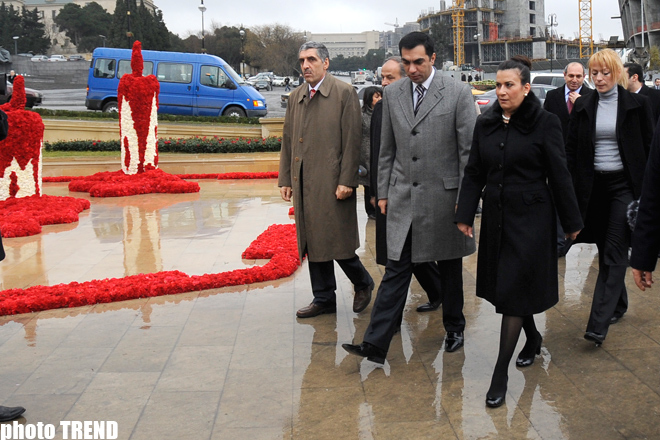 This morning, Cubukcu visited a memorial to Azerbaijani national leader Heyday Aliyev at the Honorary Burial Alley and the Martyrs Alley.